Well, another year has gone by and we are reporting on another fulfilling and enjoyable year for Scouting in Tadcaster. We seem to be busier than ever working with other organisations within the Tadcaster community and are now expected to take part in many events, for example the Christmas market, litter picking, the Carnival Parade, Bridge celebrations, Magnets Bonfire Night event, etc, etc. As Bear Grylls stated on BBC Radio 2 only today it is great to be around the young people who are “making a difference in their community and learning life and adventure skills”. Our greatest achievement this year as a Group was obviously the sponsored walk from Bowness on Lake Windermere back to Tadcaster. What a weekend!!! About 150 young people, parents, Leaders and supporters took on this challenge, as the Group did 26 years ago, and pulled off one of the most enjoyable events I have ever had the pleasure of being involved with ever. It showed to me that Scouting in Tadcaster is thriving and hopefully this will continue to thrive for at least another 26 years. It was also great to work closely with Tadcaster Leaders from the last century, many of whom have had regular contact with us over the years!!! I can confirm that we have “smashed” the target figure of £5000 as I hoped we would, so congratulations to everyone involved. The final figure raised will be revealed at the AGM and on shown on the website. As Bear Grylls also stated on the radio “Everyone has a skill”. If any of our parents and supporters would like to share their skill then please talk to any one of our Leaders who will be overjoyed to talk about how you can help enrich the lives of our many young people. 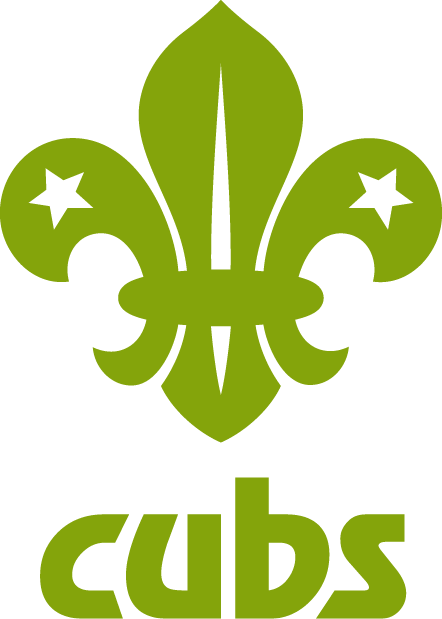 I was present during a Cub Pack meeting just the other night and was so impressed with the impact that the 6 parents who were present that night were able to interact with the young people and help the Cubs extend their skills base. Finally, I would like to say a big thank you from me to all of the Leaders, Executive Committee members and supports who have helped the Group during the year. No matter how great or small your contribution has been I can ensure you that it has been much appreciated. This is only my second year as chair of the exec and what a busy year it has been. 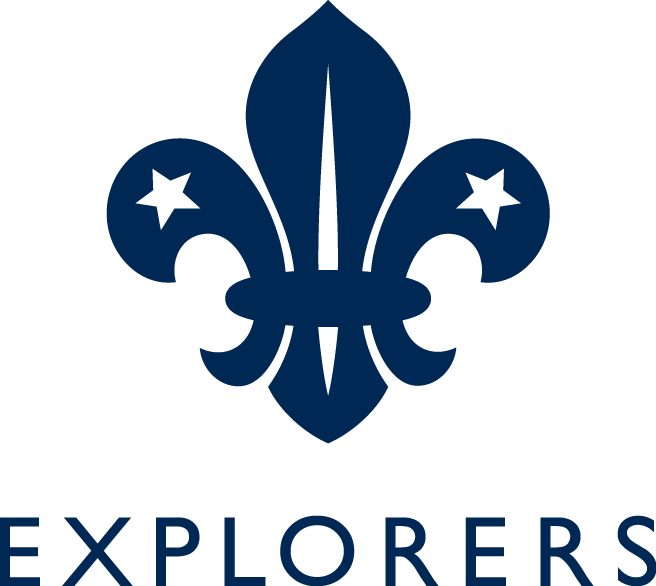 One of the main functions of the exec is to provide funding to improve & maintain our enviable facilities & provide the tools to help our fantastic leaders to run the Scout group in Tadcaster. A major source of the funding we provide comes from activities we do together as a group or where we ask for donations to enable us to run a stall. Since our last AGM we have had stalls at the town Christmas fair & bonfire night at the magnets, Santa’s sleigh as well as a float and stall at the town Carnival & Parade. My sincerest thanks to all those Beavers, Cubs, Scouts, Explorers, Parents, Leaders & exec member for giving up their time to help in these activities. We have also been lucky enough to receive 3 separate awards of funding from the Tadcaster & Villages CEF (Community Engagement Forum) that have helps us recover a proportion of the costs for the toilet & outside area improvements & repairs to the minibus. My heartfelt thanks to Bill for the work he has done in navigating the complexity that is the funding application process. We have ambitious plans for further renovations in the scout hut in the coming years. To get these off the ground we will be undertaking more fundraising this year & I hope you will lend whatever support you are able to those events. As well as our usual stalls & Santa’s sleigh this year see’s us being the Sainsburys local charity of the year, look out for loads of joint fundraising activities in the coming months. I am extremely proud to be a part of the Scouts in Tadcaster & as the largest group in the area I am especially proud when we can uphold part of the scout promise when we help other people in our community. By bringing our organisation skills & enthusiasm to projects run by other local groups and charities, such as litter picking with the council, the lantern parade, Salvation Army food bank collection and our epic sponsored walk we can really make a difference in our area. Finally, you may not be aware that our scout group & exec is run entirely by volunteers. Everyone gives up their time to give all our kids a safe, fun place to grow as happy, confident & independent individuals. If you feel you can spare some time to help a leader on an evening or can help in the exec we would love to hear from you, just have a chat to any of the exec members or leaders. Yet another action packed year!!! 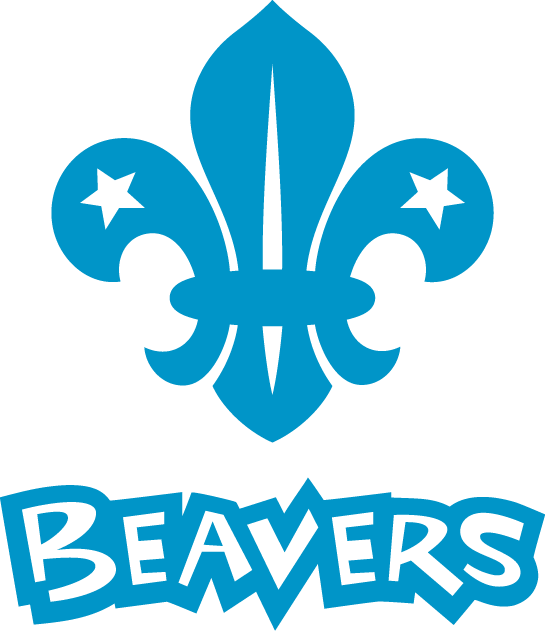 Beavers have been up to lots of activities and trips and have achieved a very high number of Bronze Awards. Over the year both colonies have been running with approximately 20-24 beavers. A fab sleepover at the scout hut with a trip to Askham Bryan Wildlife Park and our very popular Annual District Christmas sleepover at Aldwark, where the beavers met the big man in Red (hohoho!!). Visits to St Mary’s church, Fire Station, Police Station and Harrogate Climbing wall. As usual we had an excellent attendance at the Remembrance Parade. Within the local community we accompanied Santa on his sleigh, took part in the annual Tadcaster Litter Pick and the last Tadcaster Carnival Parade, amongst other things. We have taken part in a Charity Bingo night and had a fantastic turn out for the last leg of the Sponsored walk in aid of Bloodwise. Thank you to all the leaders and parents for all your support over the year. The number of Cubs has continued to be high throughout the year in both Packs, with Beavers moving up, members being taken from the waiting list and new enquiries coming in on a regular basis. We do, of course, continue to feed a large number into Monday Scouts also. Within the Tadcaster Community we have contributed and participated in a number of activities and events, for example Tadcaster Carnival, planting spring bulbs locally to the Scout Hut, Litter picking around the town, accompanying Santas sleigh to delight young and old along the route, and decorating a tree at the Xmas Tree festival, this year with edible decorations. As every year, we had a large number of Cubs showing their respects at the Remembrance Service in Tadcaster. We were delighted with the commitment and dedication that so many Cubs showed with our fundraising for Bloodwise, not just by participating in the walk, but also by collecting coins in a Smartie tube and a bag pack at Sainsburys, which we in itself raised over £600. Cubs have had the opportunity to participate in 5 camps over the course of the year: a Parent and Child camp; Sixers camp; Night Hike and Sleepover; District camp and Group camp. This has enabled them to gain many, many badges, including Challenge badges leading to the Chief Scout’s Silver Award, which the majority achieve. These camps, along with a varied programme, which has included canoeing and a day trip to Xscape, have enabled Cubs to take part in a number of adventurous activities, which have proved highly popular. None of this would have been possible without the commitment of the Leaders involved, but also the fantastic help and support of the parents who on a regular basis join in our activities ensuring that the young people develop, grow, learn new skills and have fun. We were delighted that so many Scouts took part in the 8 night Summer Camp to Ravengill campsite, near Whitby. After a horrendous start to the camp which saw us sheltering from the appalling weather, we settled down to a fantastic week. The 13 Monday Scouts, none of whom had ever been on a Summer camp before, were amazing. They settled into their patrols quickly and soon developed excellent teamwork skills, under the guidance of their Patrol Leaders. They loved all of the adventurous activities that were undertaken during the week: Stand-up paddleboarding, bell-boating, sea kayaking. The 4 levelled Air Trail, with over 30 different challenges, was definitely exciting. It was a real challenge for some of the Leaders as well as the young people. During the week a hike was carried out also, in spite of the inclement weather. Although they all enjoyed these activities one of the most popular times was the day out in Whitby, notably crab fishing!! The number of staged, activity and Challenge badges achieved during the course of the week really highlights how important it is that Scouts aim to take part in at least one Summer camp during their Scouting life. They become so mature, independent and thoughtful as they have to work together and rely on each other for such a long time. Firstly, we would like to say a massive thank you for your support over the last 12 months, without your help we would not be able to achieve what we have this year. This year we have averaged 35 Scouts on a Monday evening. We have had a busy 12 months Scouting. Our first group activity was the remembrance parade in Tadcaster in which we had a great turnout from all sections. Silly chilly camp was a great achievement for both Scouts and Leaders. We have completed such activities as District camp, summer camp, rock climbing and hikes around Tadcaster in which we have learned how to use compasses and locate ourselves using maps and landmarks. This year it seems the weather has been kind to us, so we have taken advantage of this with many outdoor activities. One event in which the Scouts enjoyed was a Ghost walk around historic York where we were told stories from the past. This year we have been fortunate to go off site to do activities such as wide games at TGS, Stutton woods, cook on fires and obviously the obligatory end of term water fight. Barry organised an Observatory visit near Pontefract in which all Scouts enjoyed and learnt about Astronomy over a few evenings. On behalf of the Monday Leaders we would like to say thank you for your support with the sponsored walk in which Leaders walked from Yeadon to Harewood as part of the relay. Well done guys. 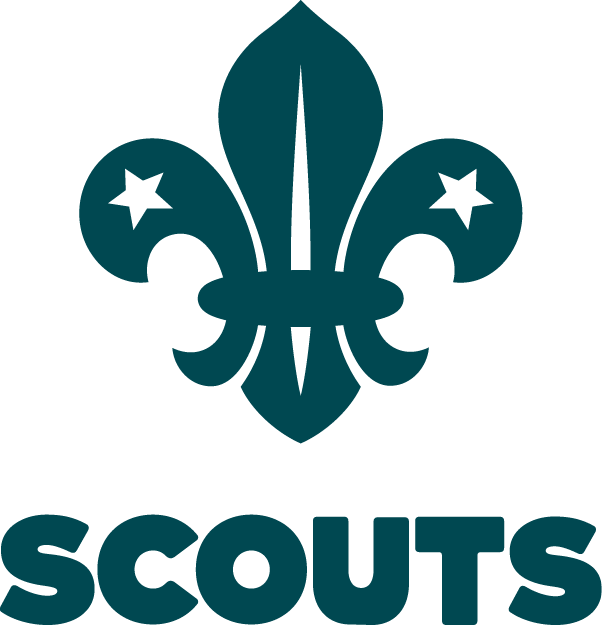 2018 – 2019 will be a great year for 1st Tadcaster Scout group. Over the last year Friday scouts and their leaders have been busy working towards a wide range of badges to enable scouts to achieve the prestigious ‘Chief Scouts Gold Award’. This year 10 scouts from Tadcaster Scout Group attended for this amazing award; Well Done to all of them. The start of 2018 enabled scouts to undertake several activity badges and challenge awards. Focusing upon working in groups and teams some scouts made lanterns and joined in the parade through Tadcaster. Some scouts braved the cold weather of March to camp outside and work on a range of challenges and tasks. After Easter when the evenings became longer and warmer we were able to venture outside and take the opportunity to improve our fire lighting and cooking skills. We also attempted to improve our fitness and try new activities like bike riding, hiking, canoeing and climbing. A highlight of the year was the sponsored walk from Bowness on Windermere back to Tadcaster with Friday scouts starting the walk on Friday evening and continuing this on Saturday evening. Well done to those scouts who managed to do undertake this, especially those few who walked for both evenings (including leaders….). In July the good weather allowed us to participate in the district camp at Bramham with all scouts joining in the ‘water assault course’ to keep cool. Over the summer some scouts attended the yearly ‘summer camp’ in North Yorkshire, well done to all who went and survived this memorable time. As we start a new scouting year leaders and scouts will be planning termly programmes with the opportunity to gain badges and awards….. So Friday scouts please rise to the challenge and join in all those activities the ‘Chief Scouts Gold Award’ awaits you! We are the Explorer section of the Scouts and cater for young people between fourteen and eighteen years of age. Whilst technically not part of the Scout Group (Explorers being a District provision) we none the less feel part of the Tadcaster scouting family and are an active part of the group, often taking part in joint activities with the other sections. We meet on a Thursday evening from 7.45pm until 9.30pm. However this frequently can change depending on what activity we are doing. We currently have 32 members and are the largest unit in the District. Over the last year we have taken part in many activities both as a group and with the District. These have been as varied as visiting the golf range, camping, paintballing, Gillwell 24 and Dragons Den. The list would be too long to mention! The Explorer award system is closely aligned to the Duke of Edinburgh Awards and we offer all of the Explorers the opportunity to enrol on the award scheme.